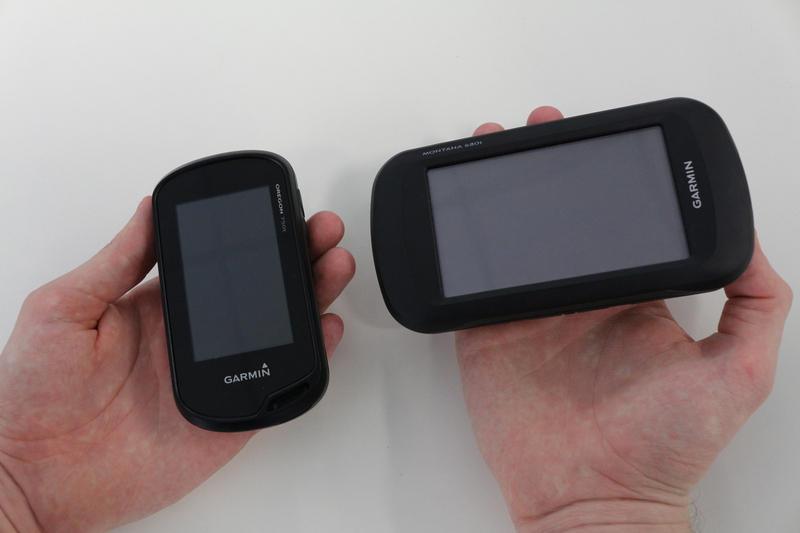 Garmin Oregon Review - 700 vs 750t Which is better? 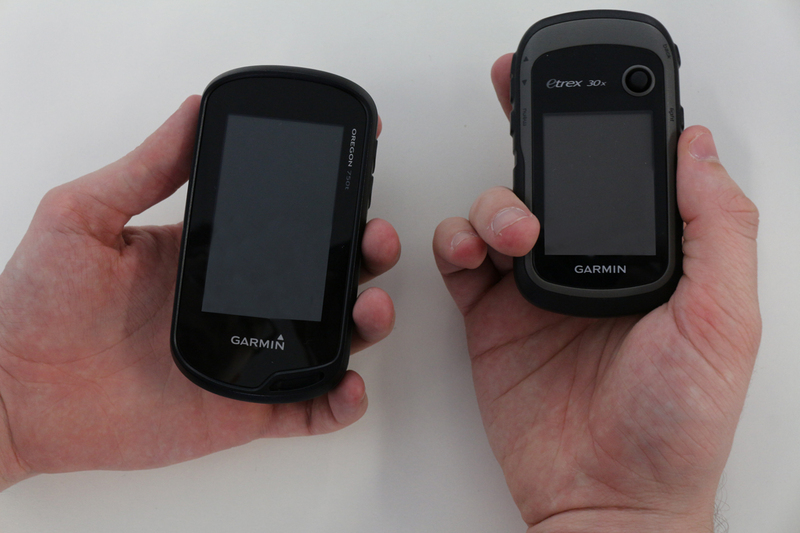 Garmin seems to have the market on handheld GPS units but which one should you purchase? 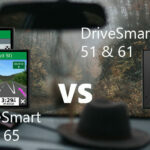 This article looks at the Garmin Oregon series including the 600, 700 and 750t and compares each device, whether it’s worth the additional cost and the scenarios that best suit the unit. The Oregon series was first introduced in 2009 with the Garmin Oregon 200, 300, 400c, 400i and 400t. Since then they have gone through a couple of iterations to end up with the latest active models the 700 and the 750t. I’ll use this section to give you a quick rundown on few feature differences between these units. The 750 and 700 have a revised antenna design resulting in a quicker response time from Satellites. Read this if you haven’t got time for the whole article - The most significant factors on this list are the preloaded maps, camera, flashlight and the rechargeable battery pack. 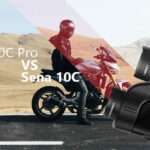 The addition of the camera likely contributes significantly to the price difference between the 700 and the 750t and while it takes a reasonably good photo (great for sharing waypoints without long descriptions) is not what should be considered a deciding factor. The main advantages here are the active weather alerts, rechargeable battery pack and the revised antenna. Within those features, only the rechargeable battery pack comes with the 750t. However, the Garmin rechargeable battery pack can be purchased separately. 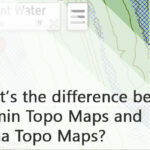 Another factor is the preloaded TOPO Lite maps on the 750t which is a nice inclusion. However, I have always found full TOPO maps to be more useful only because of the extra navigational features (trails and track routing along with searchable addresses). 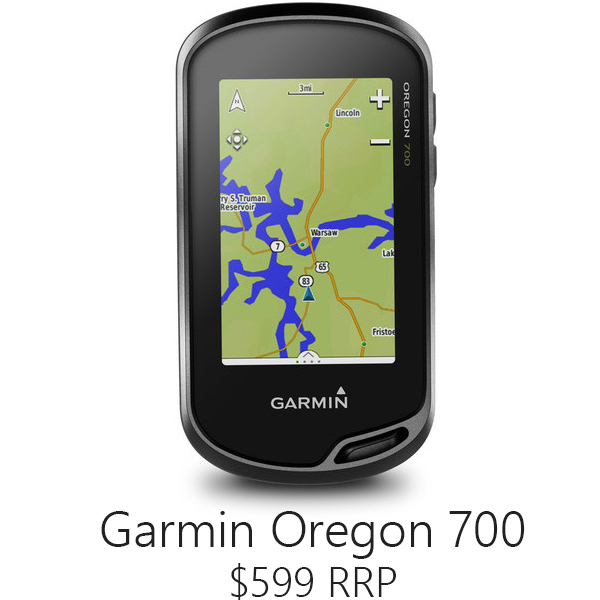 Considering the available features, the price difference (Garmin Oregon 750t RRP $699) the Oregon 700 seems to be aimed at a wider audience. 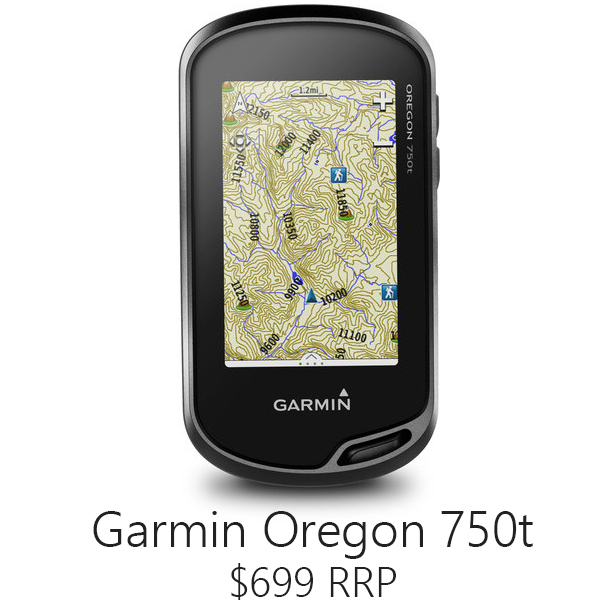 The Oregon series are all designed to be in the middle of the spectrum for Garmin handheld GPS units. They are smaller than the Montanna series and larger than the eTrex units. I’ve included some pictures below with the Oregon 750t against the Montana 680t and the eTrex 30x. The design and hardware of all the units are pretty much the same; they share the same battery life as they all run off AA batteries, they share the same 240 x 400 display resolution. The only difference between these units regarding hardware is the 8MP camera and flashlight included on the 750t. I’ve added below some photos taken by the Oregon 750t and the camera on my phone (Sony Xperia Z3 if you’re interested). 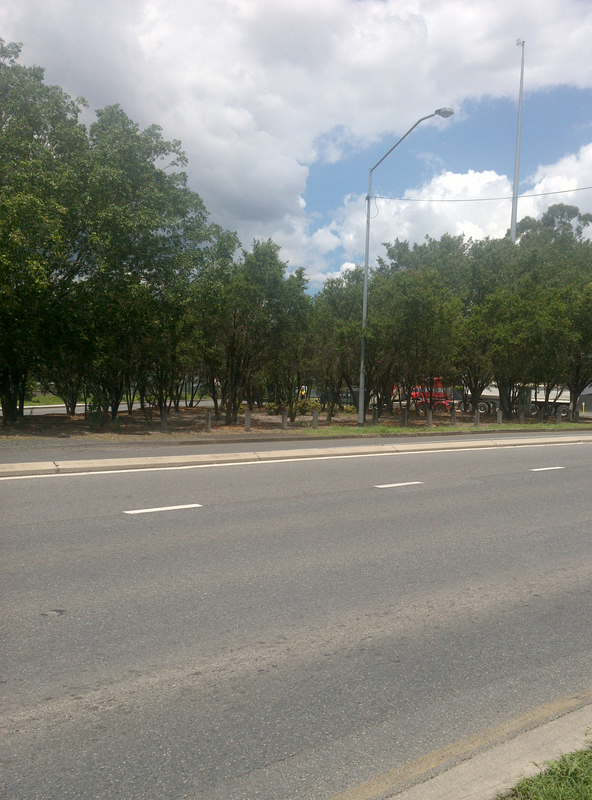 My phone has a 20MP camera as opposed to the 750t which has a 8MP Camera. 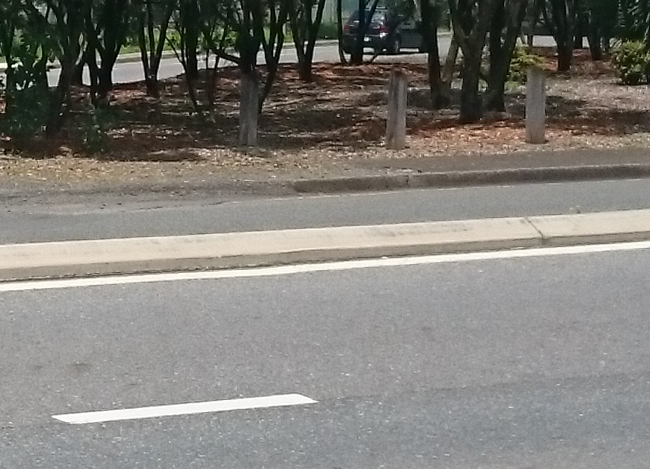 As you can see from the photos, there is almost no difference in the visual fidelity of the of the pictures. There is a little bit of noise in the shadows for the Oregon 750t, but I think it’s quite a powerful camera and very capable of taking quick waypoint snaps. While it’s not professional quality for its purpose, the camera is excellent. 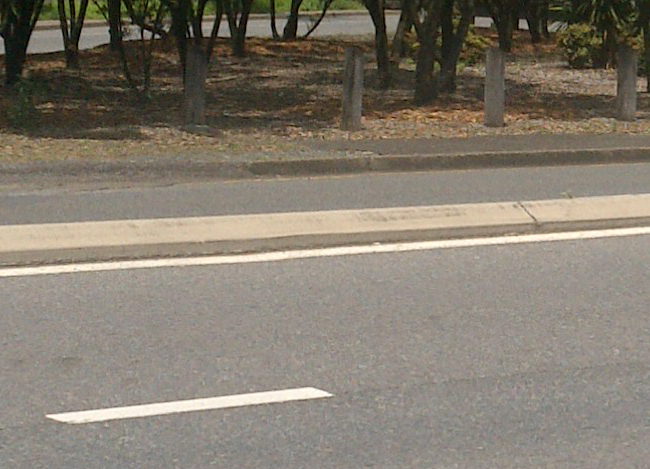 The question here is whether you will want to take pictures and make use of this hardware addition. The flashlight is another hardware addition on the 750t it’s a good flashlight comparable to a phone flashlight (I’ll stop comparing this to a mobile phone soon I swear), not as powerful as your typical camping flashlight but a good backup and always handy. 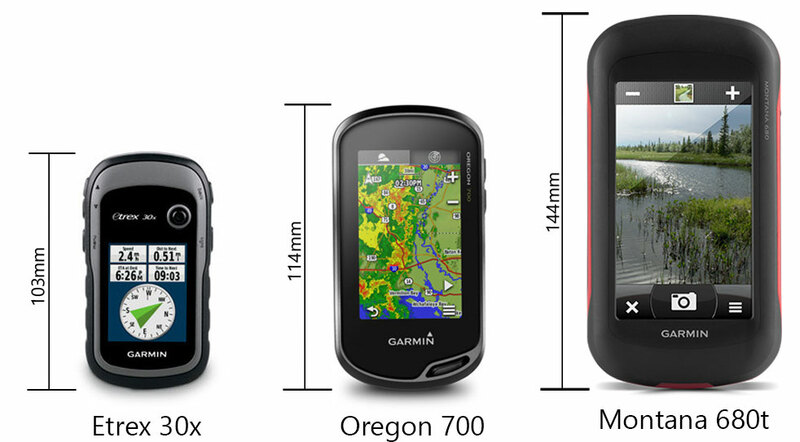 All the Garmin Oregon series share the same transflective colour TFT touchscreen and 240 x 400 resolution. These screens are designed to handle sunlight well, and they work well the menus map are always visible in any lighting condition. 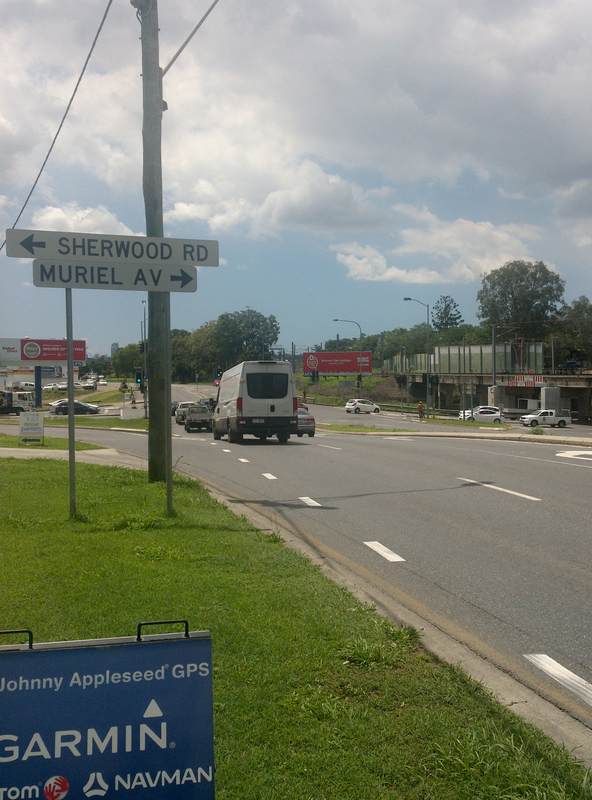 The colours are also vibrant, and the display resolution makes the map and menus look sharp. The Oregon handheld units are all very responsive when moving around on the map, switching orientations and scrolling through menus the device feels like it responds almost instantly. The Oregon 600 is a little bit slower but not significantly. The ability to switch orientation is helpful, but this feature is much better suited to larger screen units like the Montana series where the horizontal orientation will offer you more information map-wise. The battery life for the Oregon series is set up to 16 hours. Obviously, as it runs off AA batteries, this can vary by brand of battery, but with the Garmin rechargeable batteries, the unit has been tested for up to 16 hours. Each of the Oregon units comes with software extras like Garmin Connect, Area calculation and creating proximity alarms. Garmin connect allows you to keep track of your fitness data and connects via your phone. 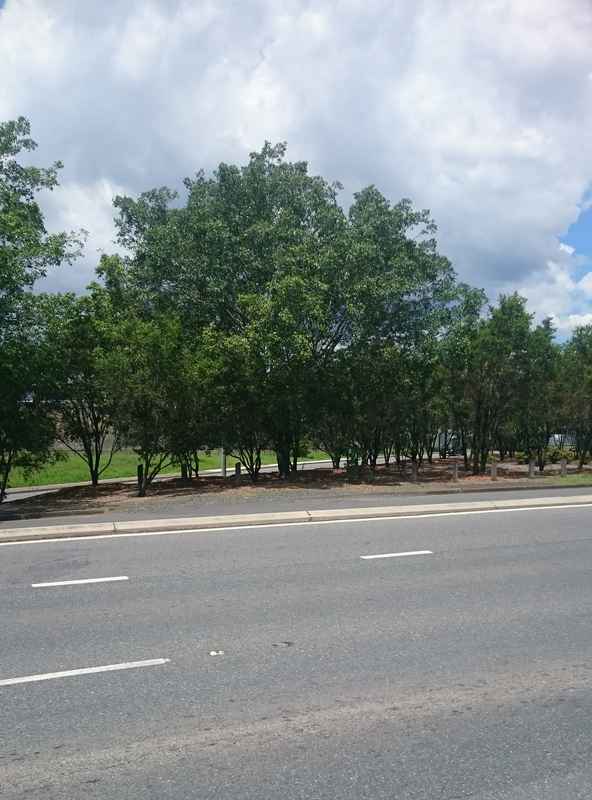 Area calculation is easy to use just click the app and select start from there you will need to walk around the perimeter of the area you want to measure. You can also set up proximity alarms on your Oregon this proximity alarms can be placed anywhere on the map and will alert you when you get close. Geocaching is easier than ever with the Oregon units allowing for batch downloads. You won’t have to worry about picking or choosing as the Oregon series can hold up to 4 million. Load your caches onto your device using your favourite program or website that supports GGZ files. The Oregon series has a huge range of accessories available including car mounts, bike mounts, backpack tether, maps and compatible fitness sensors. To view the full list check out the Oregon accessories tab on the Oregon 700 product page. The Oregon series is a great handheld GPS first and foremost. It’s small size, and light weight makes it an ideal hiking companion. 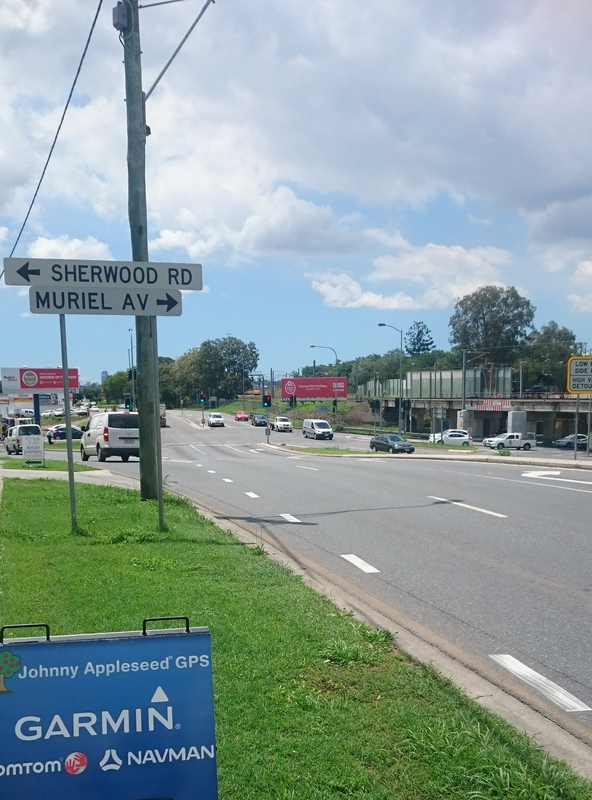 However, due to its small screen size, it does not perform well when used as a navigational aid in a car setup as it can be quite hard to see the map and prompts which narrows the range of its versatility. Purchasing the 750t or the 700 I feel is largely dependent on how much use you will get out of the camera and the flashlight, the other inclusions for the 750t (the maps and rechargeable batteries) are not huge decision-influencing factors. Full Topo maps are much more useful then Lite maps and buying a rechargeable battery pack does not represent a significant cost. Best Use: Ideal Hiking companion, short or long trips.